St Patrick’s Primary School considers that extra-curricular activities add a very valuable dimension to the education of the children. 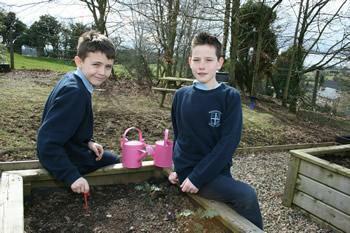 The Extended School Initiative serves to widen the variety of activities on offer. School Choir and Instrumental Tuition. Outdoor Play (in recently developed Outdoor Play Facility). 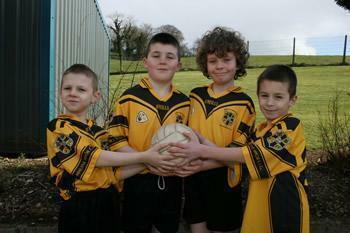 Multi-Skill Sessions & Athletics (Moneymore Recreation Centre). Dance and Drama Club (‘Lights, Camera, Action).